I will definitely contact him. Thank you. I might be interested in taking that copy of the plant off your hands... I don't really care about the PC drama. Jenny’s a local. 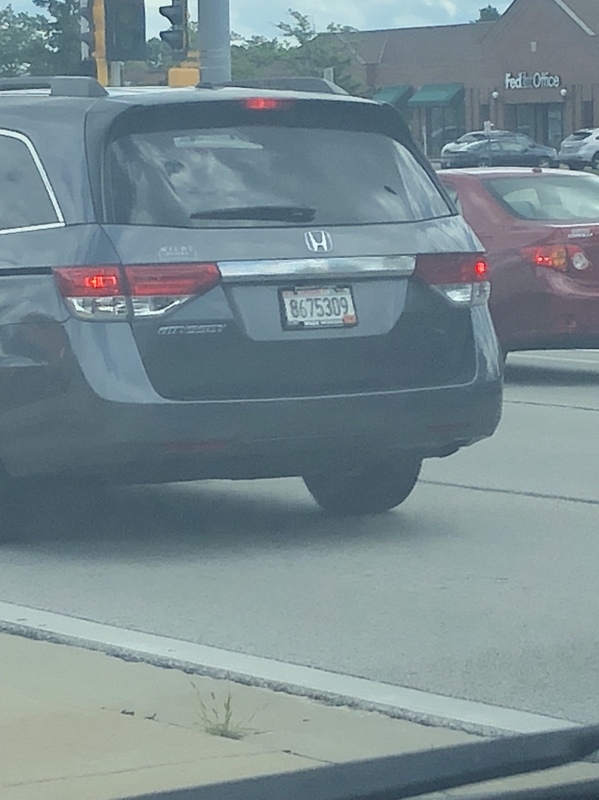 My wife spotted her license plate a few weeks ago. Nice find. I hadn't seen this one before. What is the value of this item, Mr. RT? I think a similar discussion occurred during the 11/22/63 saga, but just curious to the expert’s take on this one? Since it’s a Limited but with no signature, does that make it less valuable bc there’s no King sig or worth more due to how rare it is? Just genuinely curious, I have no stake in it. I would say the same. It is worth far less. Roughly $300 and a tad over from what I have read for the PC unsigned version. Would this be considered "folk art"? To me it is cool but that is what I would label it as. Curious of others thoughts. Moving St. Troy's post over here since the collection contains a King story, some of you will be interested as well. 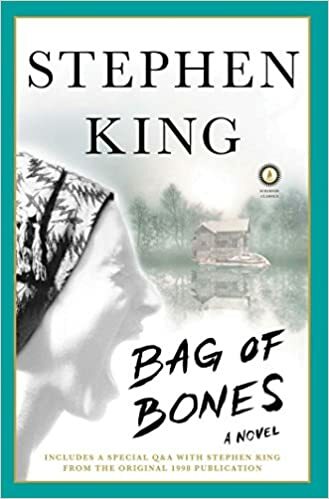 Scribner NEVER reply to my messages, so does anybody know if the upcoming "special edition" of "Bag of Bones" will have any bonuses? The cover picture has been updated on amazon, it seems that the only bonus will be a "Q&A" that was available in the "original publication"? I remember a fellow collector here mentionned not too long ago about unauthorized Stephen King book being released in english in Taiwan. Well, here is one of those bootleg copy, for THE SHINING. Aren't these valued at $400-$650? Dark Regions Press has a sale on King items this weekend.